Winter fashion doesn't fill everyone with joy. Tights are many a girl's frenemies and layering can sometimes feel too complex to even bother with at 7 a.m. But there are pleasurable takeaways one can indulge in when the temperatures start to plummet and when being warm as well as put-together is a high priority. As we head into the winter months it's imperative to be all Girl Scout about it and feel prepared—no one wants to go wild at that the last minute and make panic purchases on a sub-zero day. So here are the winter fashion things we enjoy, relish, love to shop and get going with. Call us eager, but there's something about this time of year that makes us want to jump headfirst into knitwear and cocoon our way to sartorial success. So, if you're a cold-weather fanatic (in which case, you should totally check out how Russia's fashion girls keep their cool) or you absolutely loathe this season and find yourself suffering from fashion sadness, we've got you (literally) covered. Style Notes: There's just no debating it, nothing punches cold weather in the face quite like an incredible, statement-making piece of outerwear. 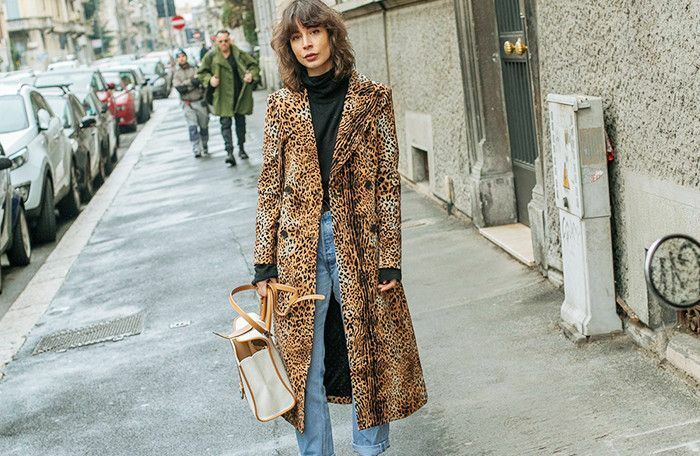 So we're talking about way more than your average grey woollen Crombie here—think leopard print, bright red, ruffles, giant belts… Whatever your penchant, explore it in the coat department. 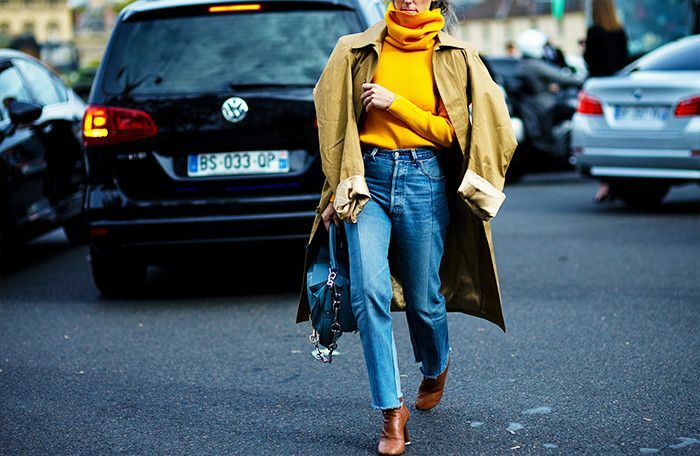 Style Notes: If accidentally channelling the Michelin Man is your biggest fashion fear, then know that there are lightweight, super-fine warm options when it comes to layering. Our pick? Always Uniqlo HeatTech. Style Notes: From pom-pom covered hats to striped Where's Wally scarves, we're always keen on investing in cosy-but-eye-catching extras that can update last year's reliable pieces. Also, we are prone to losing said items so it's best to buy affordable pieces and not spend the winter in mourning. 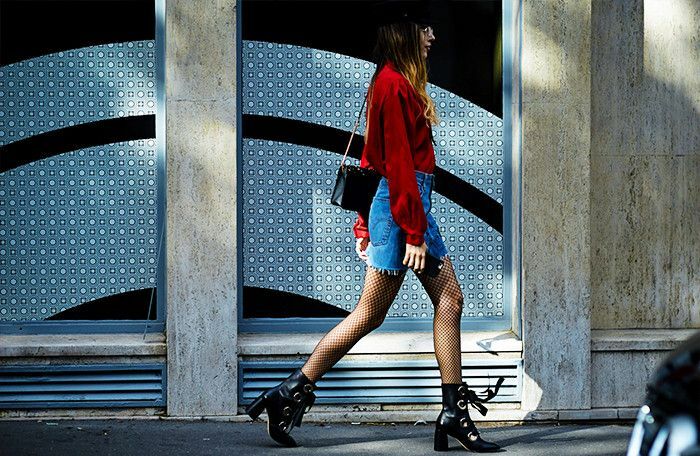 Style Notes: Maybe you detest them (in which case, we'd highly recommend you check out this new high-tech brand that has produced the comfiest tights ever), but maybe you'll be such a hosiery aficionado that experimenting with this season's low-denier, fishnet and patterned styles seem like a doddle. Style Notes: We've all got the boring bobbled navy jumpers that hibernate in the backs of our closets waiting for a just-too-chilly-to-care Sunday, but there's something to be said for a really great knitted number or two. As sweater-dressing is increasingly at the forefront of designers' minds, you've a plethora of tempting options to try out—from head-to-toe matching sets to iconic motif sweaters. 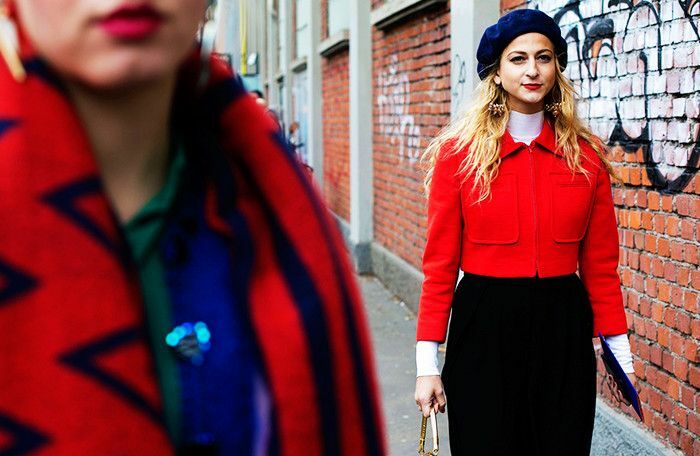 Style Notes: Maybe you're an A-line skirt and knee-high boots girl all winter long. Perhaps you can't bear to be torn away from your jeans. It's good to work out what you feel most comfortable in 24/7 and work out your hemline-to-closed-toe-shoe ration. Whatever you do, just make sure there's no skin on show and that you do opt for boots rather than courts, for example. Brr. Now that you've got your winter fashion staples sorted, check out what's new in stores this week.